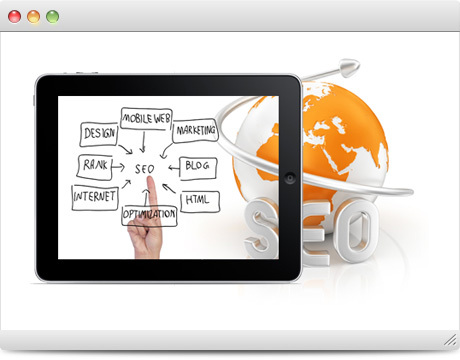 Search Engine Optimization service is the key element in getting your website to the top of the search engines. To begin the Search Engine Optimization (SEO) process for your website one of our expert analysts will review your website thoroughly and identify which areas need the most attention to make your website search engine friendly. There are many search engine optimization techniques that should be implemented on your website as outlined below to give you the best opportunity to move up in the search engines. SEO changes made on your website are known as on-page optimization. Fees for On-site Optimization services vary depending on the size of your website. Call (508) 685-1106 today for a free quote or fill out our form below. Off-page Search Engine Optimization is a very important part of optimization as well. Off-page Optimization requires month after month of ongoing efforts to make the program successful. We require that you commit to at least a one year program if you decide you would like to have off-page optimization done. Fees for Off-site Optimization services vary depending on how much you are willing to invest in your website. The higher your budget is the more hours each month we can dedicate to the optimization of your website. Call (508) 685-1106 today for a free quote or fill out our form below.